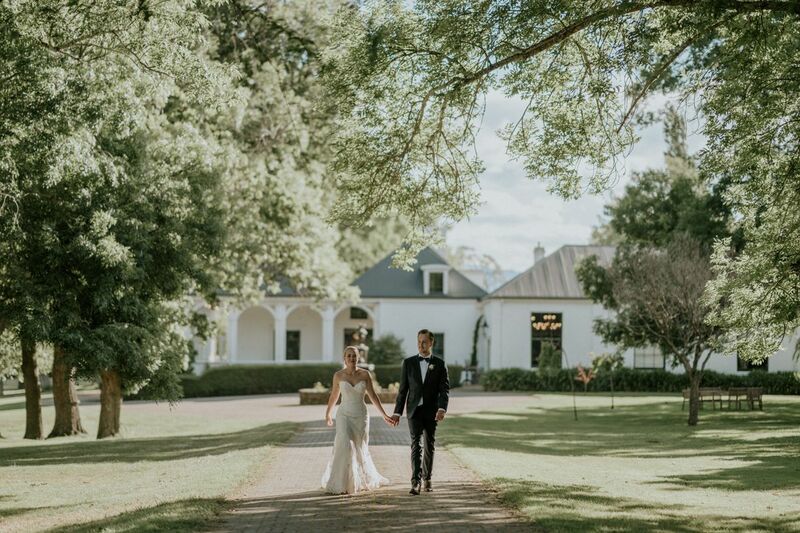 Quamby Estate is a classically romantic venue with a tree-lined driveway, sweeping picture book landscape and a grand historic homestead. 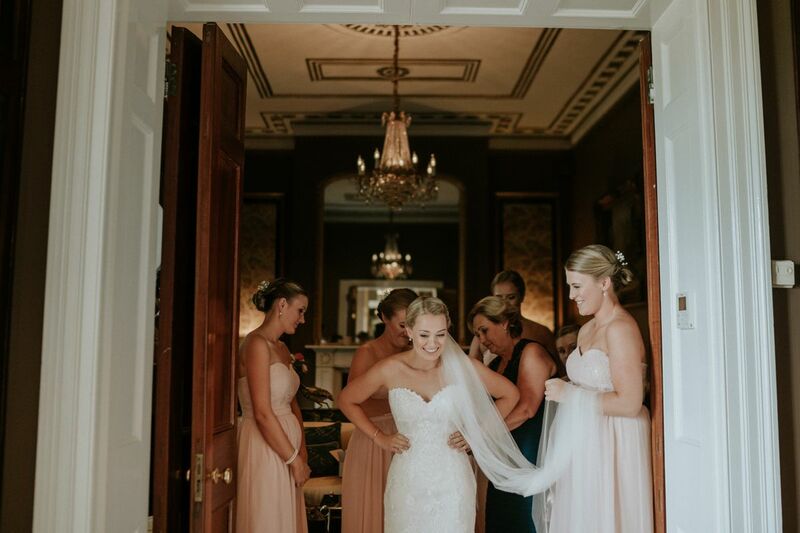 Our team of wedding specialists and estate staff will assist you every step of your exciting journey so you can relax as soon as you arrive. 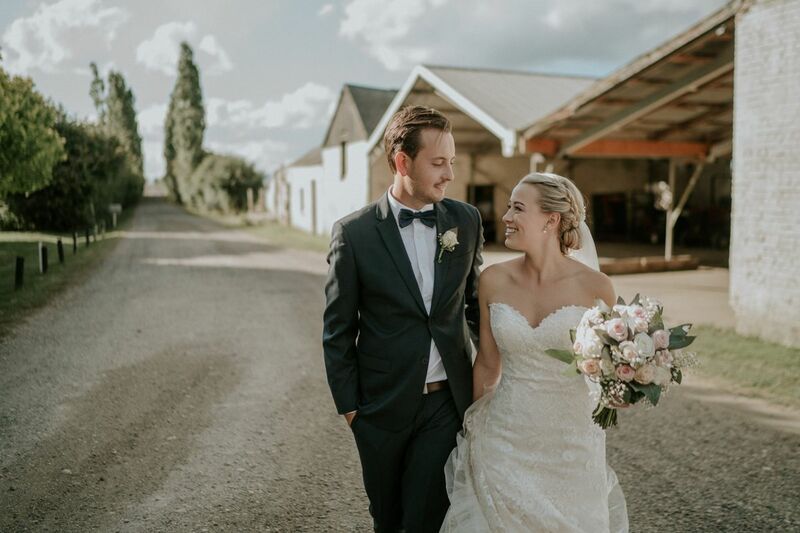 Luxurious accommodation, exceptional food, picture book landscape views and plenty of smiles await you for the most memorable day of your life. 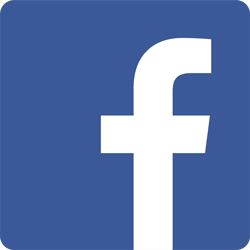 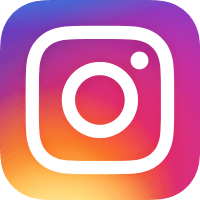 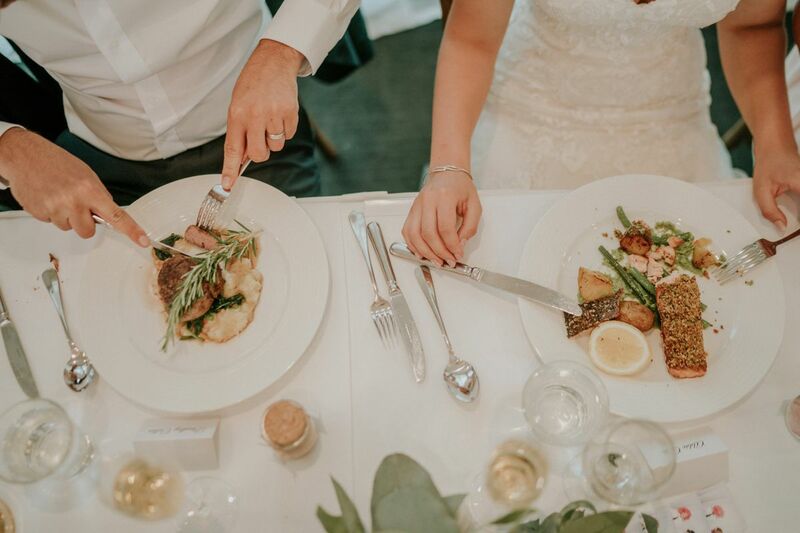 Talk to us about what you’d like, and of course let us know if you have any extra special requests! 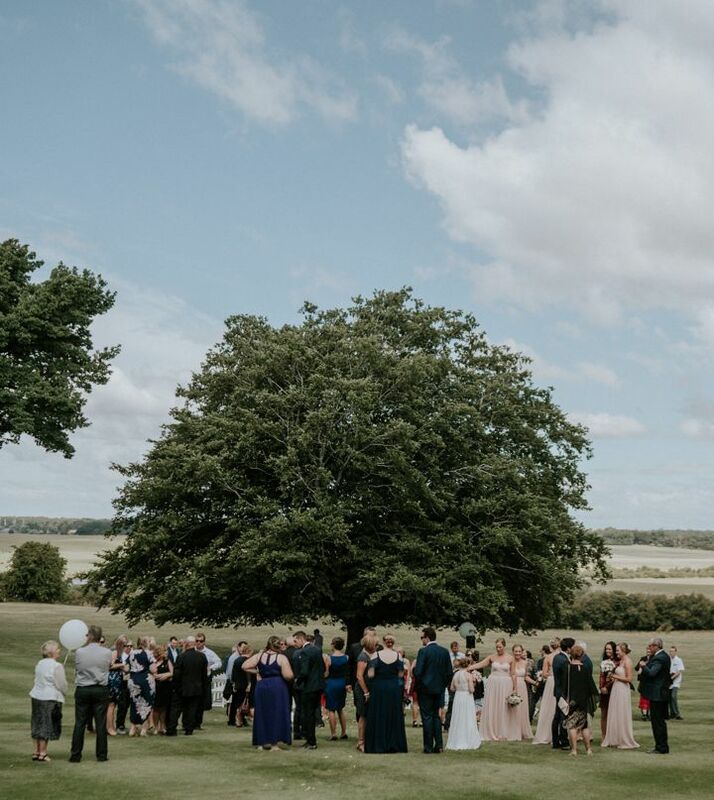 With dappled sunlight shining through the old English trees, Quamby can offer various beautiful locations within its peaceful grounds for your wedding ceremony. 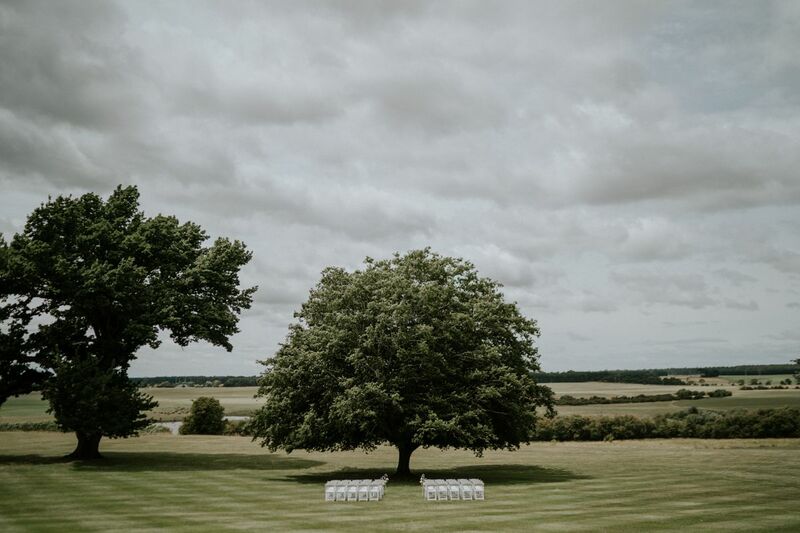 Quamby Estate is a very transient seasonal venue, so whether you are planning a summer, autumn, winter or spring wedding the manicured gardens look splendid all year round. 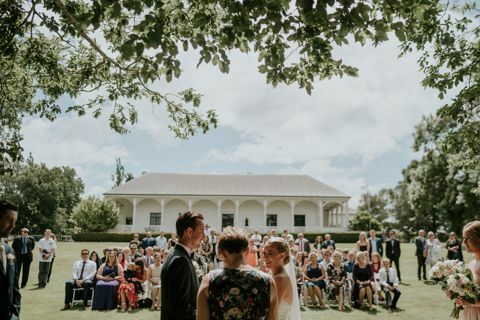 Our spectacular Hornbeam tree creates the perfect backdrop for a garden ceremony in front of the Quamby Homestead. 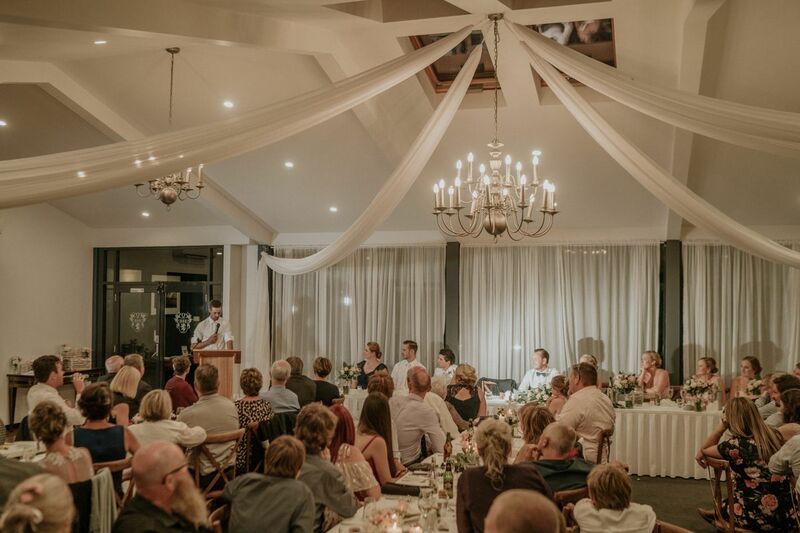 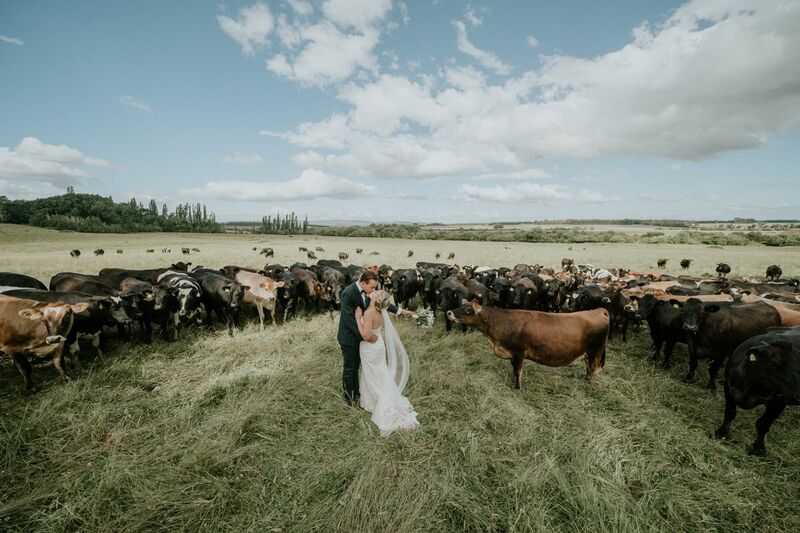 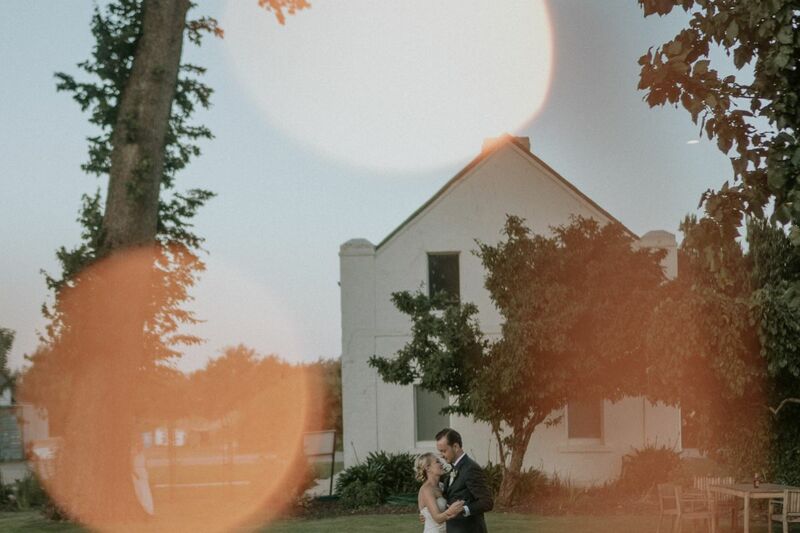 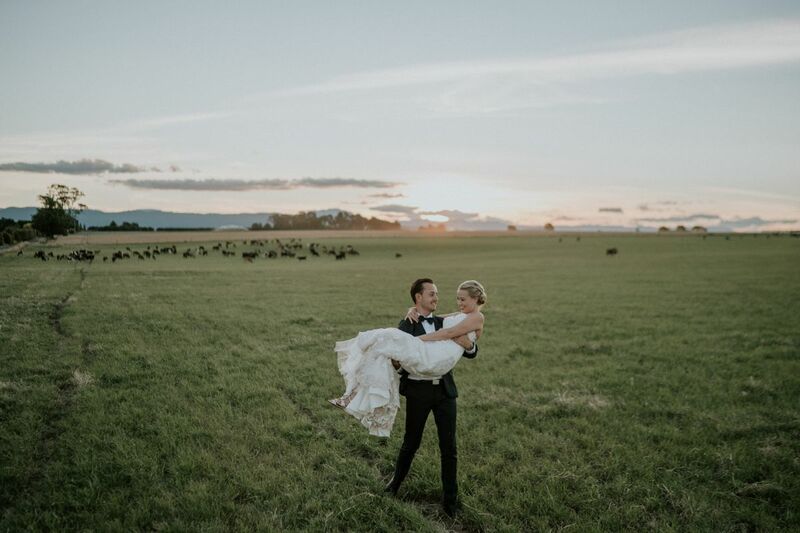 Otherwise you may wish to contemplate the Quamby lawns for a picture perfect outdoor ceremony, the Homestead Verandah for a romantic & intimate sunset ceremony, or the Ante Room for natural light & lush country views. 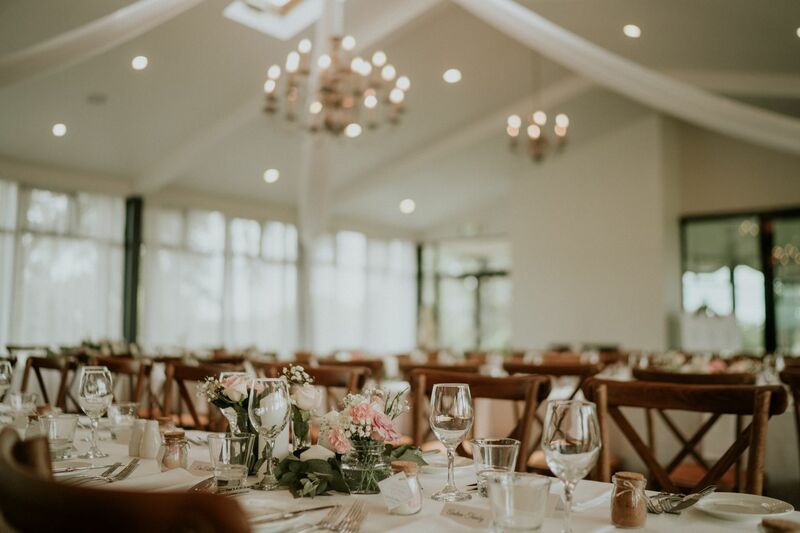 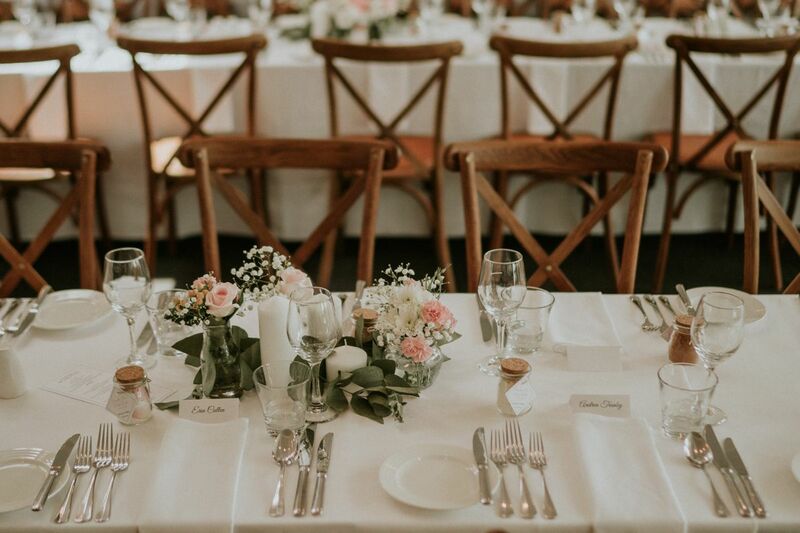 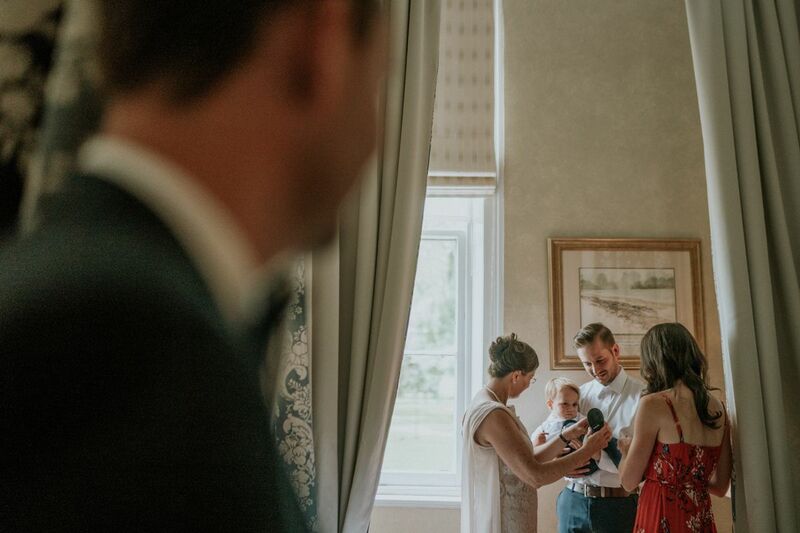 There are numerous spaces to hold your reception at Quamby Estate, whether you are after a casual or a more formal affair. 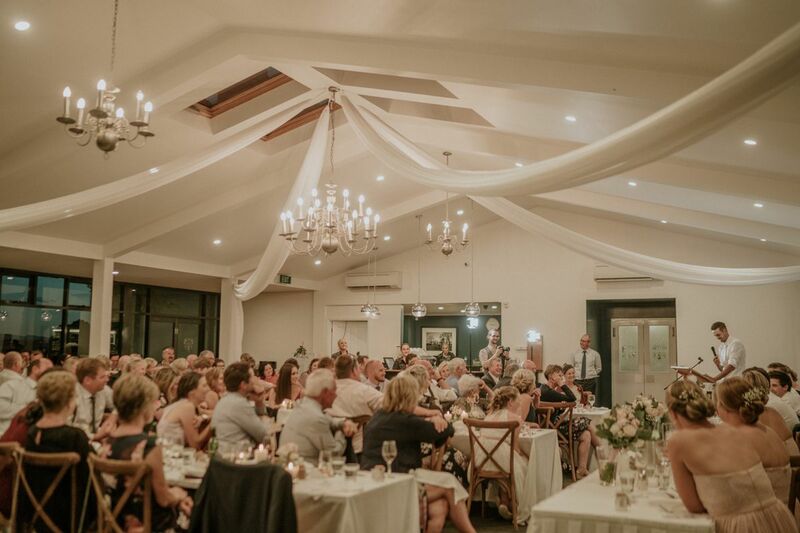 A marquee can be erected at various points within the picturesque Estate grounds, or you may choose to hold your reception indoors at the Sir Richard Dry Pavilion or the Homestead Dining Room. 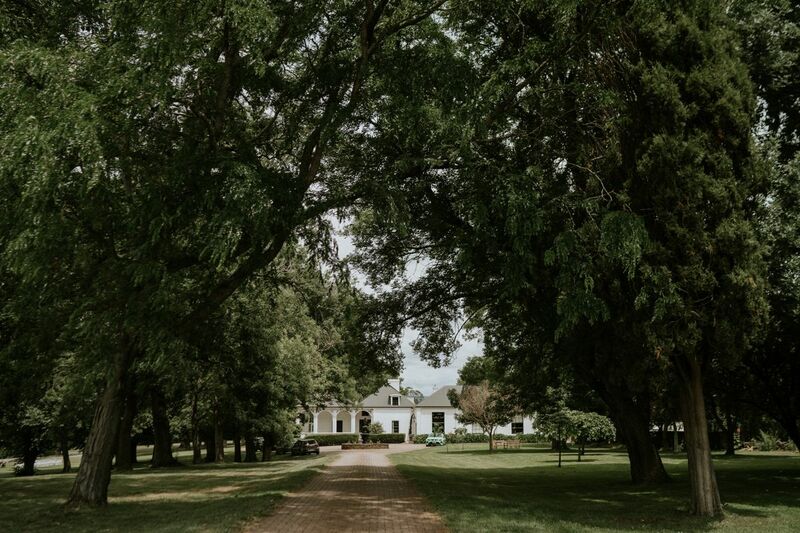 Quamby Estate’s homestead features ten restored guest rooms, uniquely decorated with an eclectic collection of original art and antique furniture. 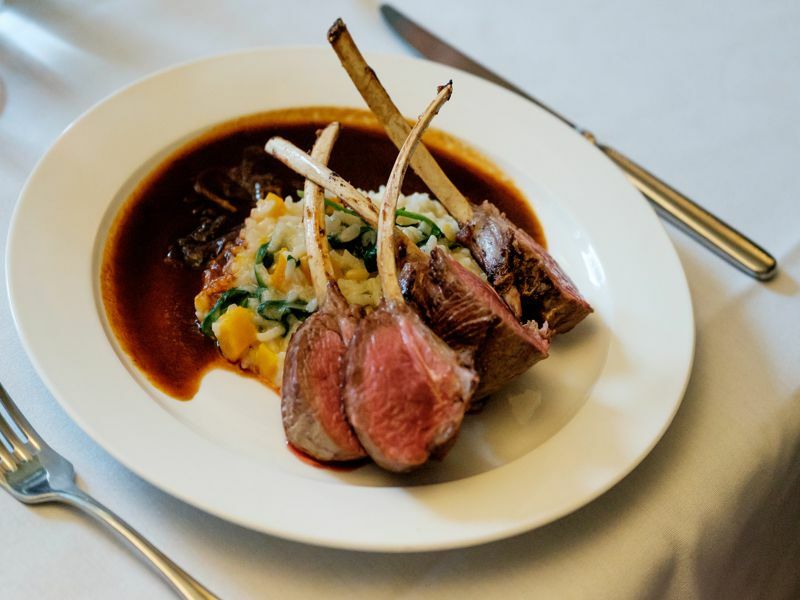 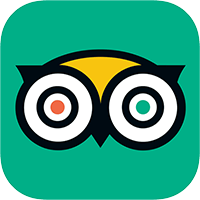 Rooms are luxuriously appointed rooms with king, queen and optional twin bedding, marble or stone bathrooms with heated floors, flat screen televisions, DVD players and heating units or fireplaces. 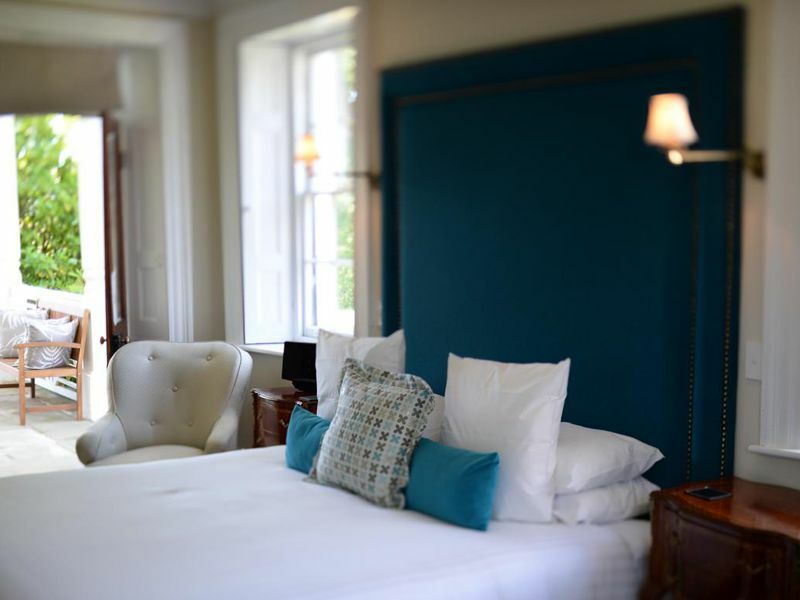 Deluxe rooms feature spa baths. 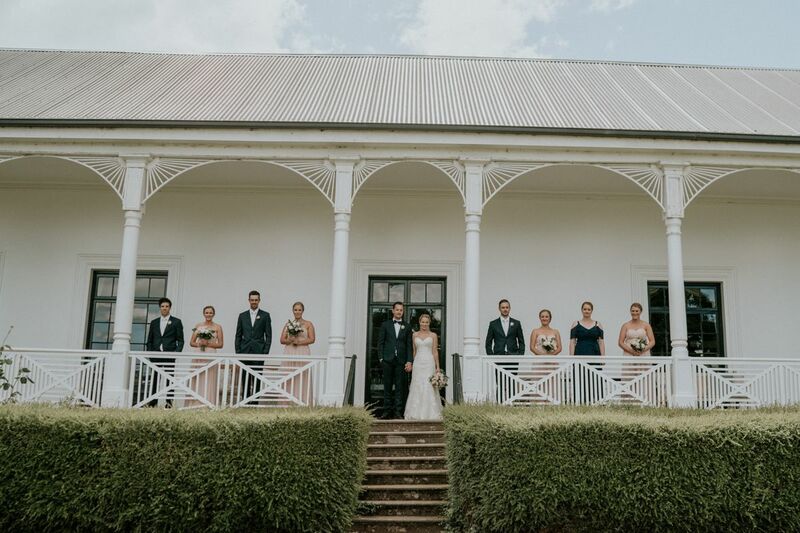 Enjoy a stay in your own luxurious room or hire the whole estate exclusively for your wedding. 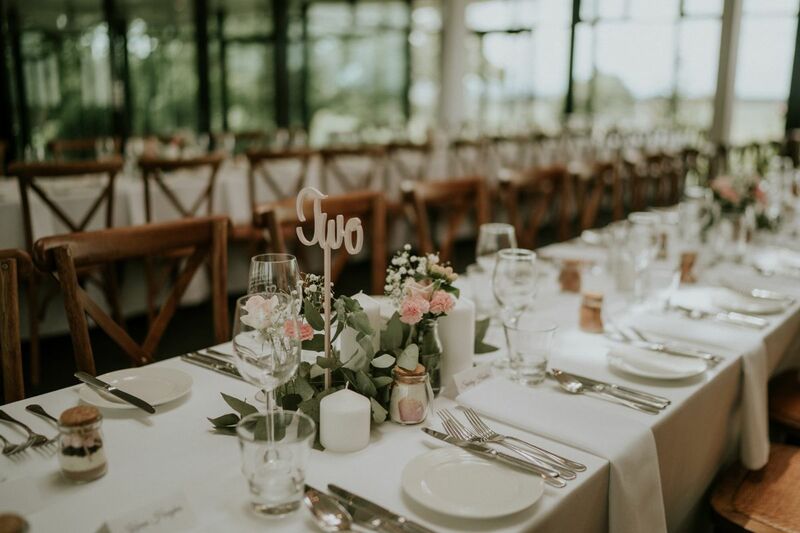 Please contact us for pricing & availability.